The Les Fruits de Mer association is hard at work on the annual Endemic Animal Festival, coming up on Sunday, April 28th from 9am to noon at Amuseum Naturalis. This year’s theme is Survivors. The festival will feature more activities and special exhibits than ever, but it will still be free to the public thanks to a Gold Sponsorship from Delta Petroleum and sponsorships from nine other local business. 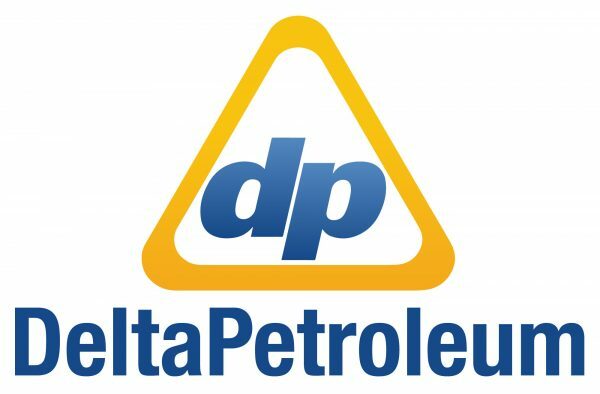 Delta Petroleum is the Gold Sponsor of the 2019 Endemic Animal Festival.